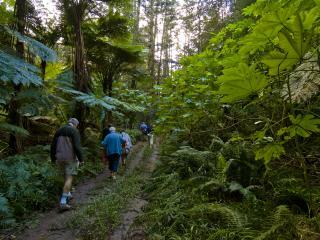 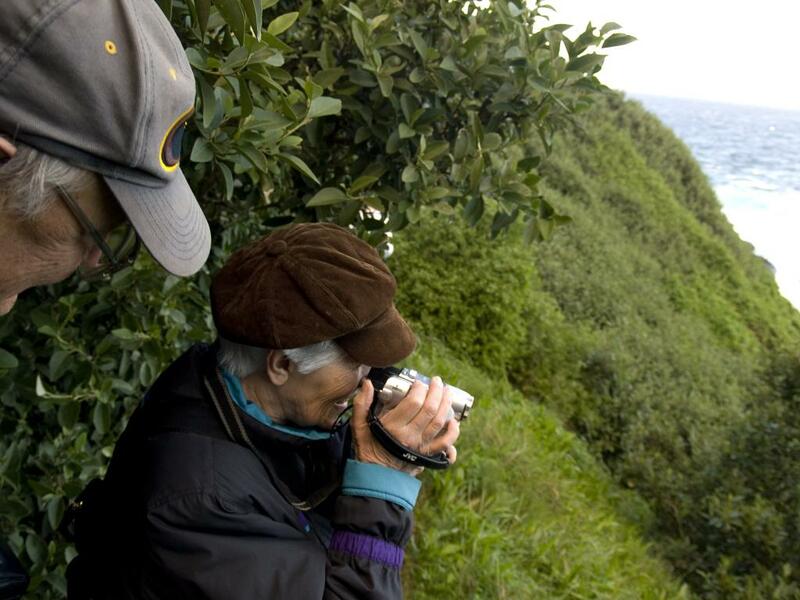 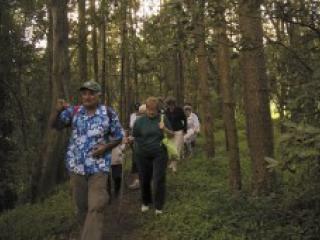 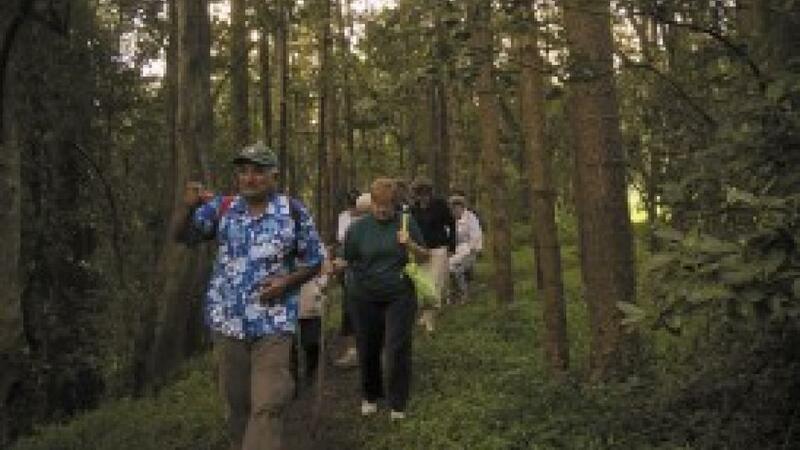 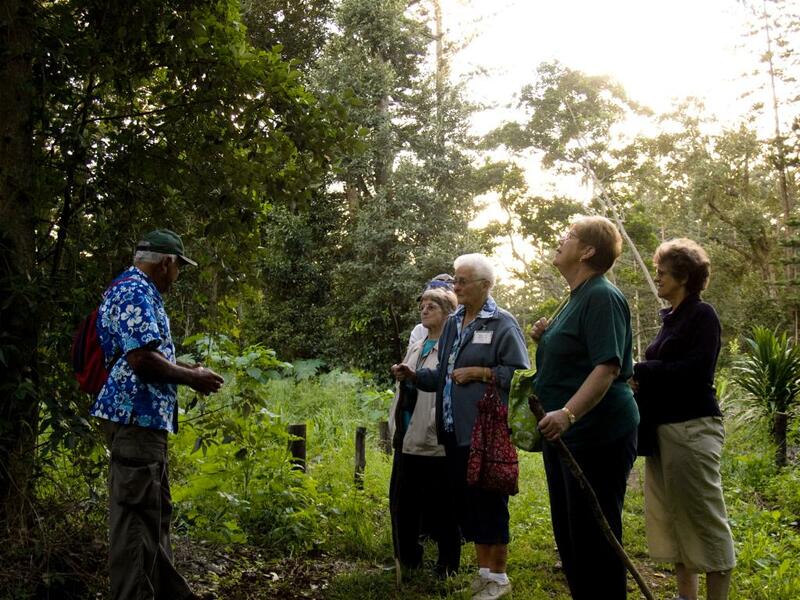 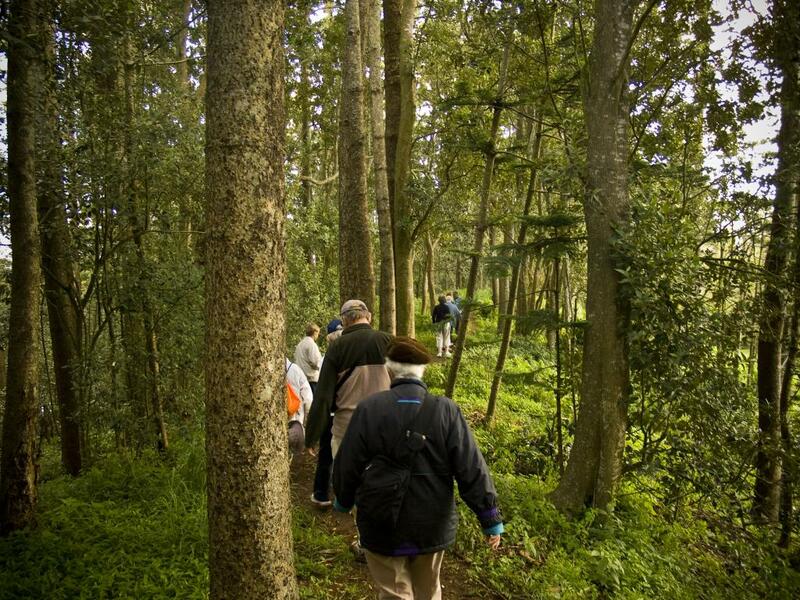 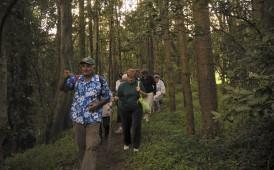 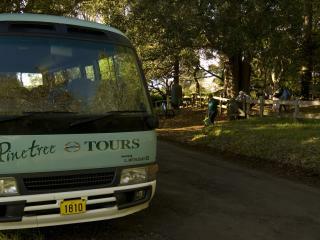 This very popular tour has two great scenic walk options depending on your level of fitness. 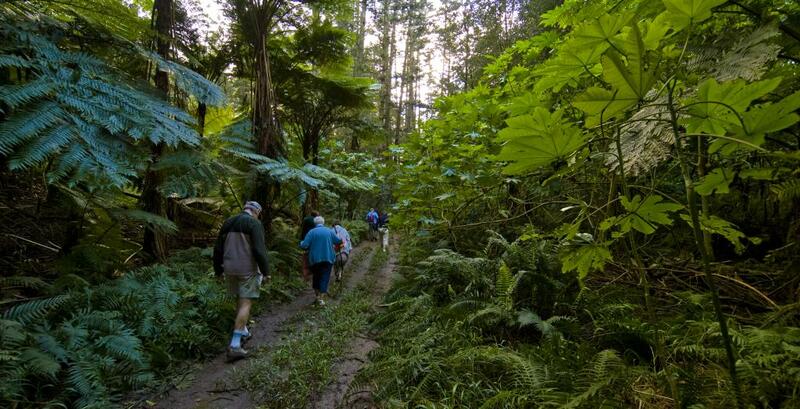 The shorter walk is approximately 1.5km and for the more energetic a leisurely 3.5km walk takes you through scenic Mt Bates to Captain Cook Monument. 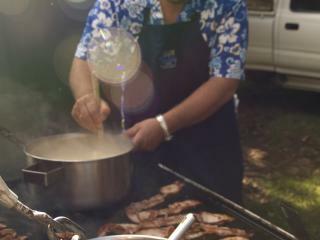 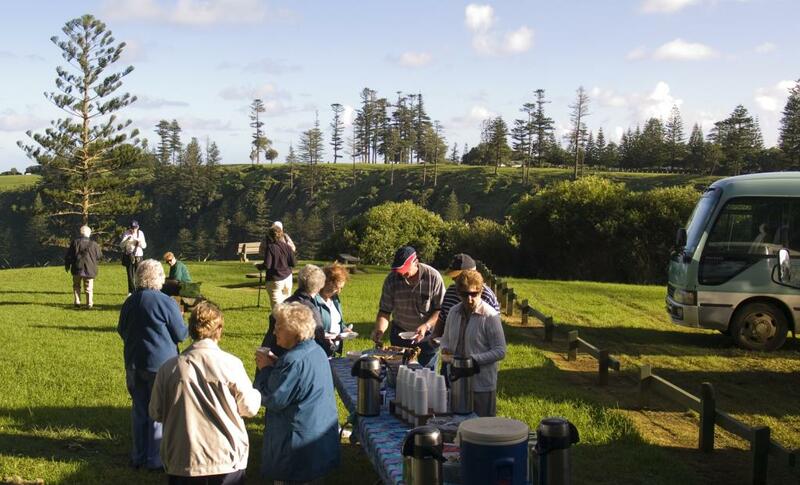 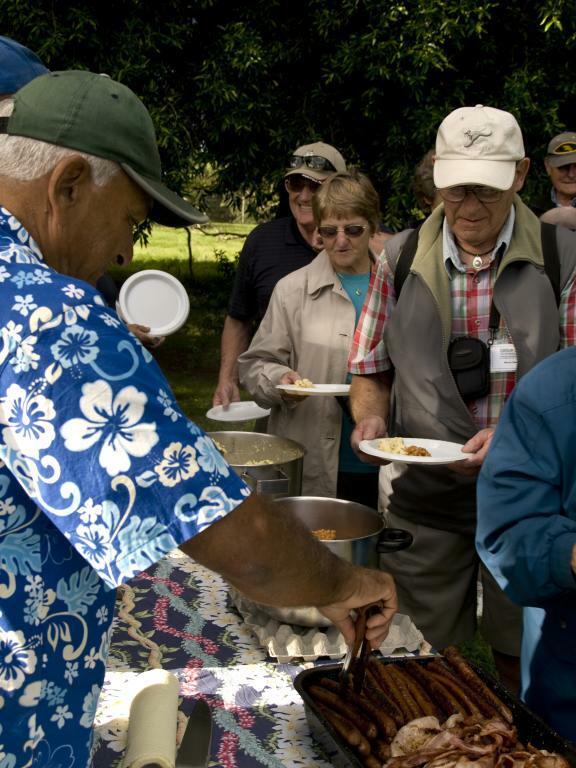 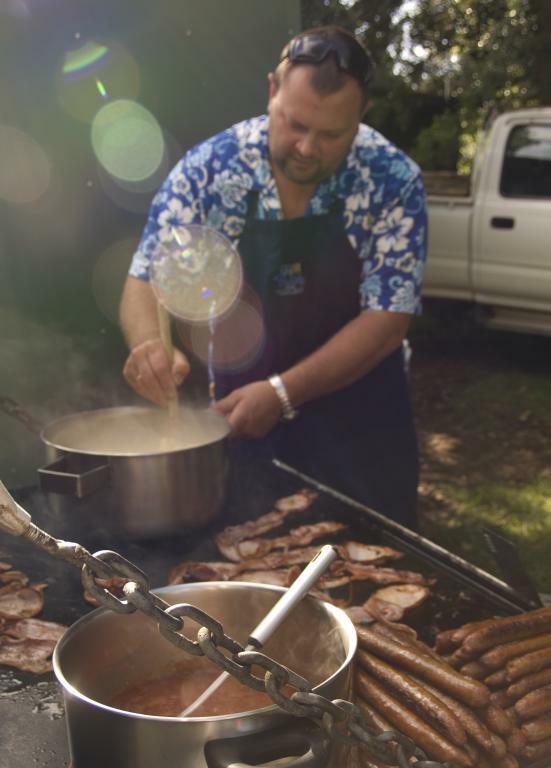 At the end of the walks you will meet on the cliff top for a delicious breakfast barbecue. 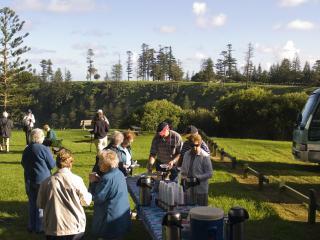 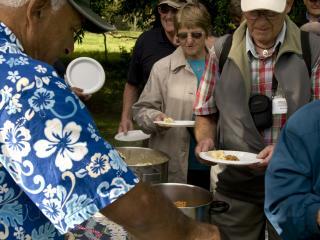 Departs: 7.00am for the walk and breakfast, and 8.30am for the breakfast only.